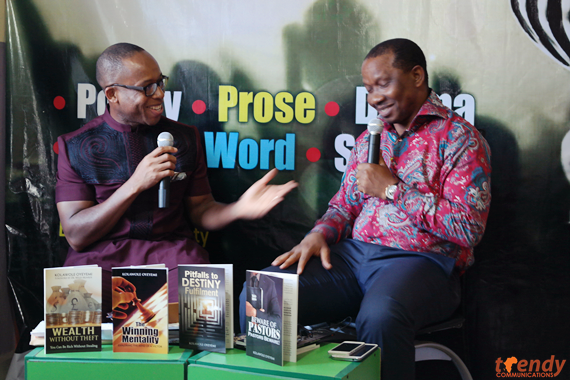 Imbibing a reading culture among the populace increases their knowledge base which ultimately ensures a learned and dependent generation. 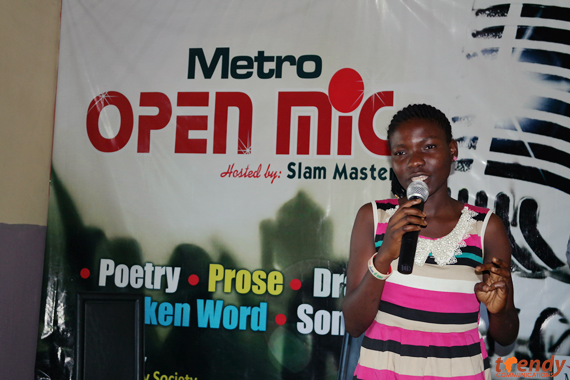 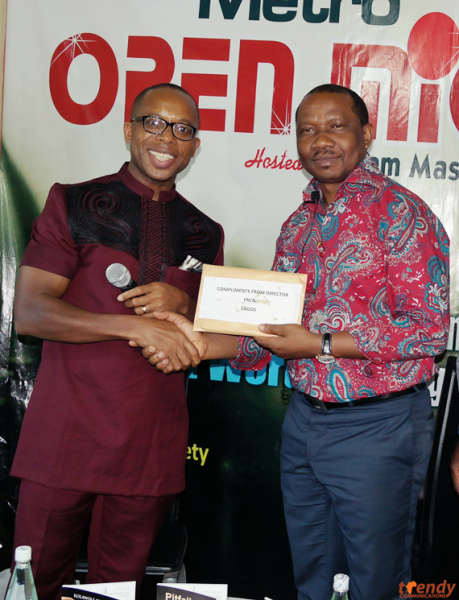 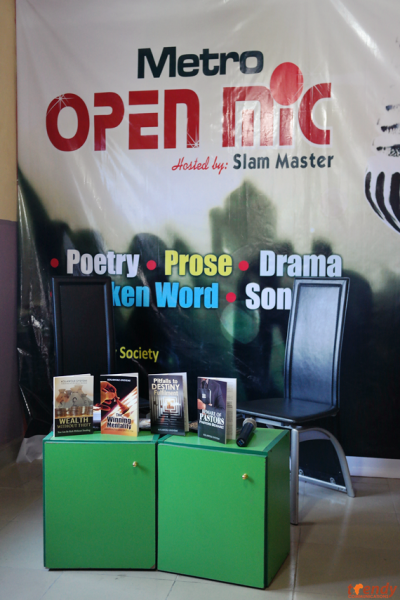 In its quest to improve and encourage the literary populace of Nigeria, the Eko literary society held its third Open Mic event which featured a series of poetic renditions and the presentation of books authored by Kolawole Oyeyemi. 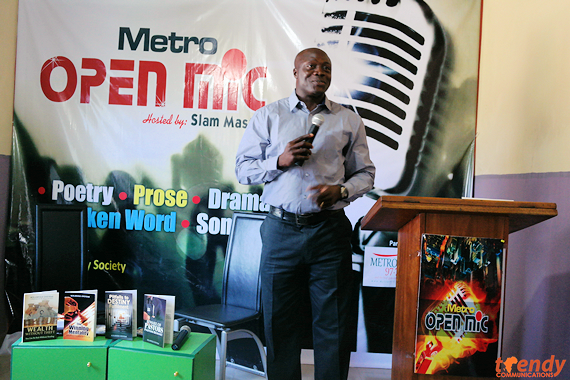 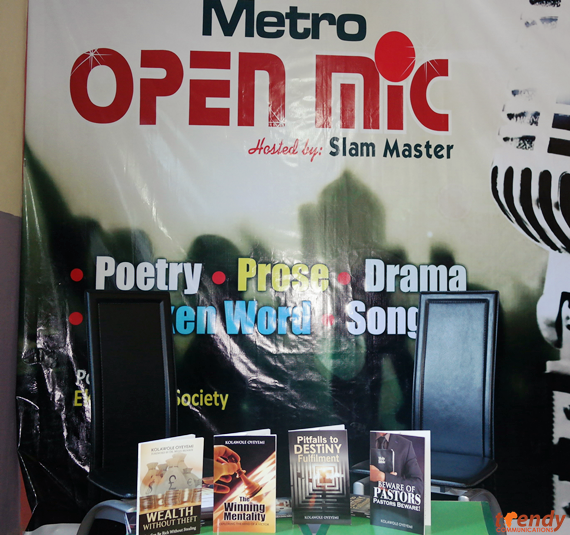 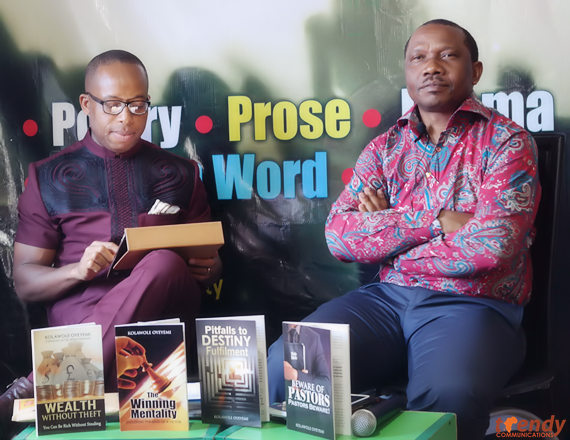 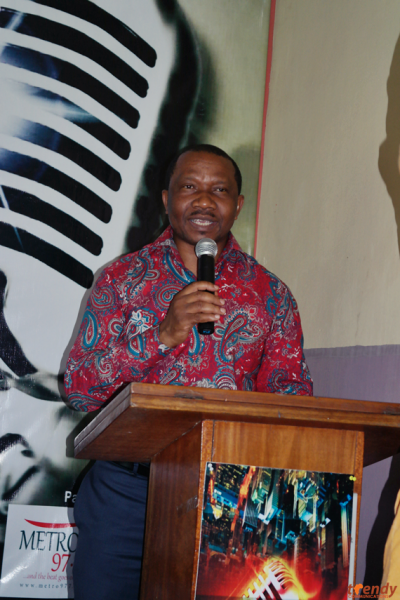 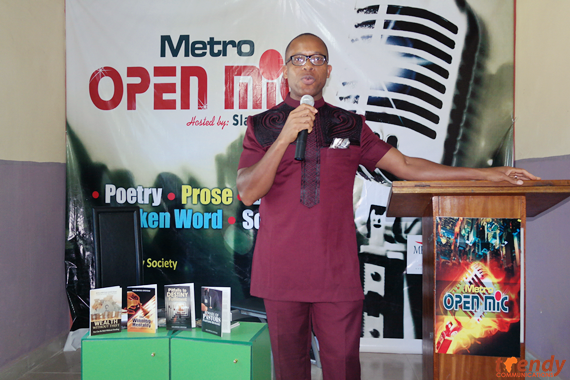 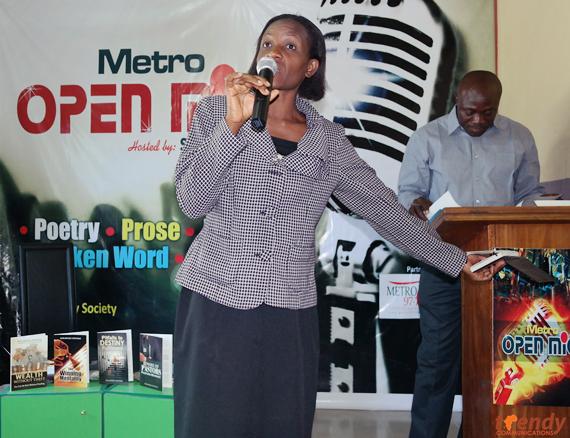 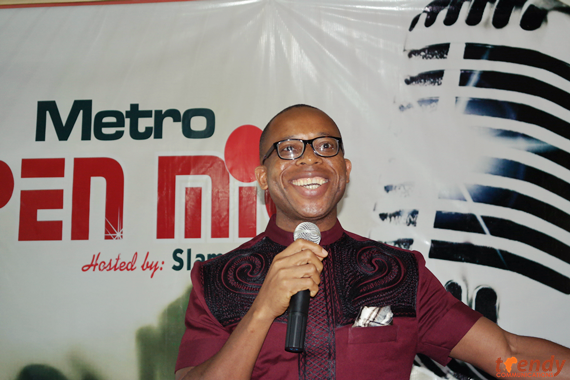 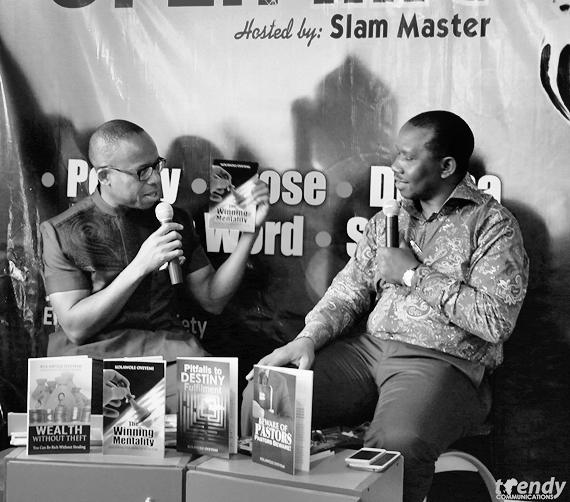 As part of the ongoing PR campaign and book tour for the Books written by Kolawole Oyeyemi (Pitfalls to Destiny Fulfillment; Beware of Pastors – Pastors Beware; Wealth Without Theft; and Winning Mentality), publishers; Trendy Communications, working with the Open Mic partners; Nigeria’s top FM Station Metro FM 97.7, ensured an interactive session which further shed light into the depth of the books and the mind of the author. 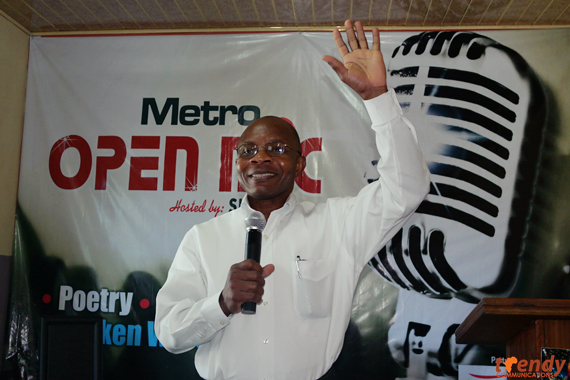 The Director of Lagos operations, Lagos Nigeria and president of Eko literary Society, Mr. Ike K. Okere moderated the book presentation session just as he ensured great participation from the audience and other members of Eko literary society in attendance.